Welcome! We hope you connect with the images you see here and offer us the opportunity to photograph your professional headshot. 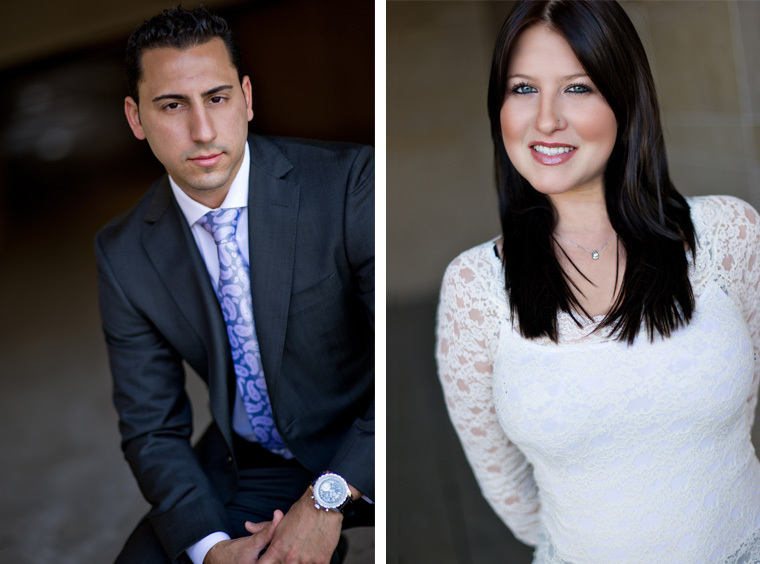 We offer business and corporate headshot photography in the Los Angeles and Orange County areas. We are available to photograph in the following cities: Los Angeles, Santa Monica, Beverly Hills, Burbank, Pasadena, Glendale, the San Fernando Valley, Ventura, Riverside, Palm Springs, Palm Desert, San Bernardino, Orange County, Costa Mesa, Newport Beach, Irvine, San Diego, and Santa Barbara.